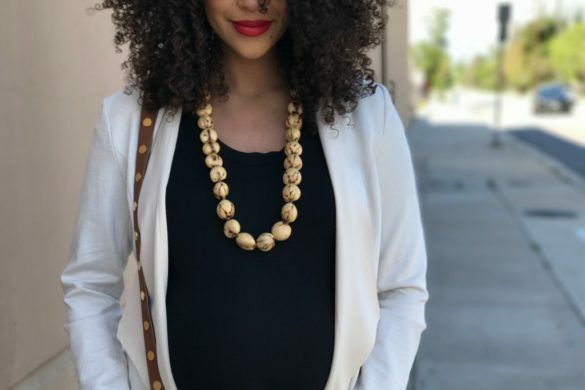 Home Tags Posts tagged with "baby carrier for newborns"
As a first-time mom, it can be overwhelming to learn about all of the necessities one might need. One of my favorite and must have items include the Lalabu Soothe Shirt for simple baby wearing. I found this extremely helpful during my sons first few weeks of life because not only did I underestimate my need to multitask but I felt this amazing bond with my son. 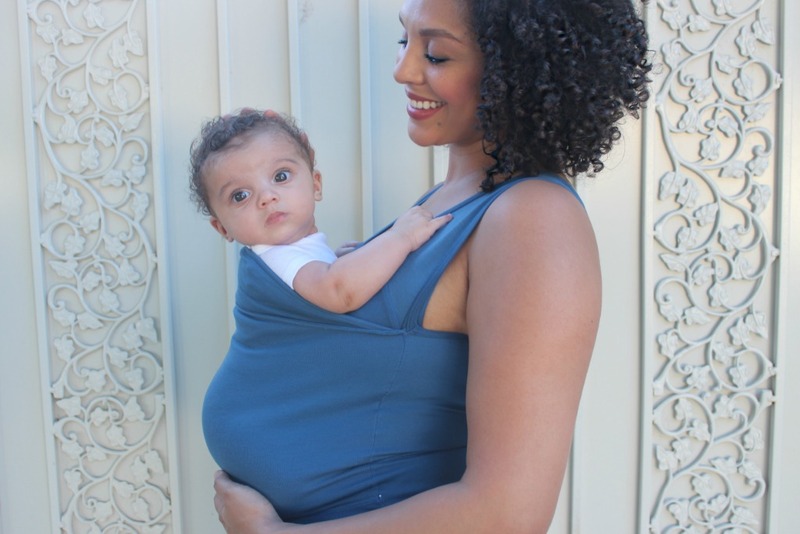 One of my favorite features of the Soothe Shirt is that you can start baby wearing at 7 lbs. which is something I couldn’t do yet with my other baby carrier. There is a start and stop date when wearing the Soothe Shirt. Babies should not be lighter than 7lbs or heavier than 15 lbs. In these photos shown my baby is almost at his max (13lbs) which is a bittersweet moment for me. It’s been so enjoyable carrying him around within the convenience of a tank top but he’s reached his weight limit. Lalabu Soothe shirt is for babies 7-15lbs.